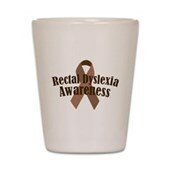 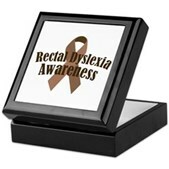 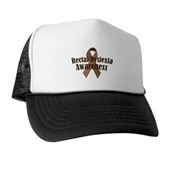 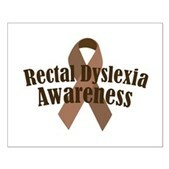 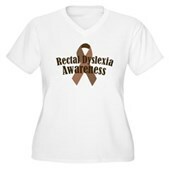 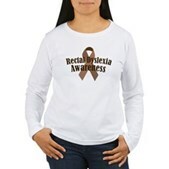 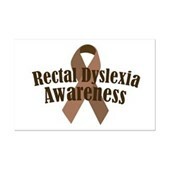 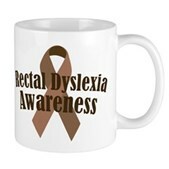 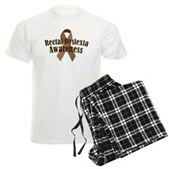 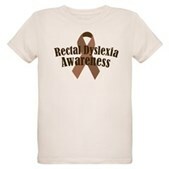 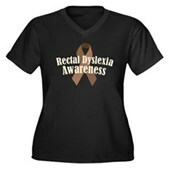 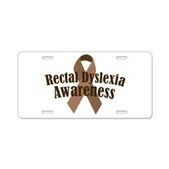 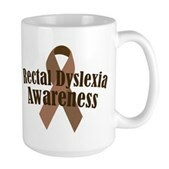 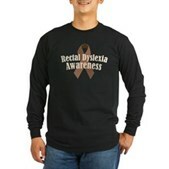 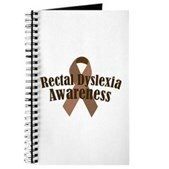 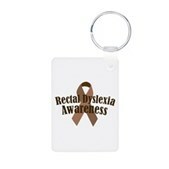 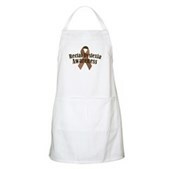 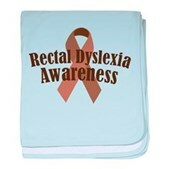 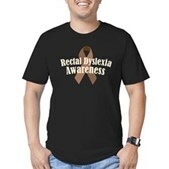 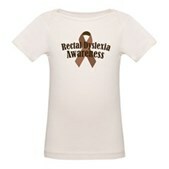 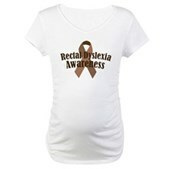 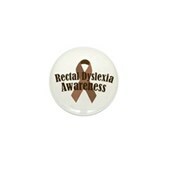 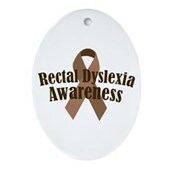 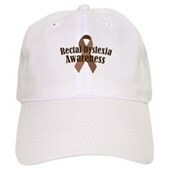 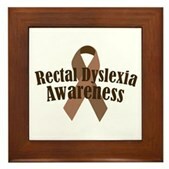 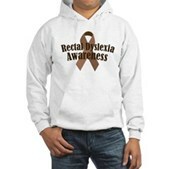 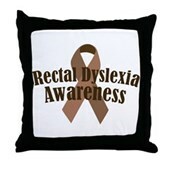 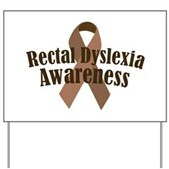 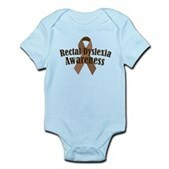 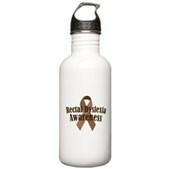 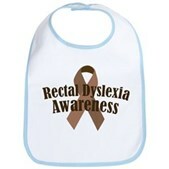 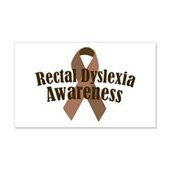 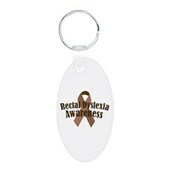 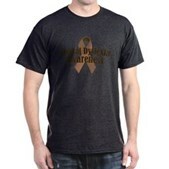 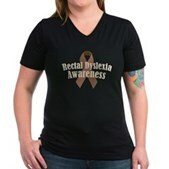 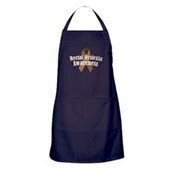 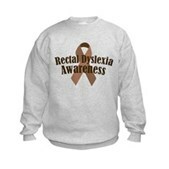 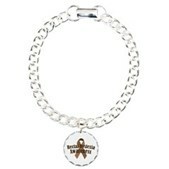 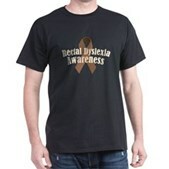 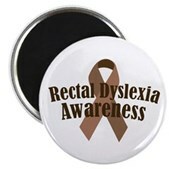 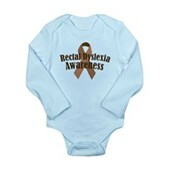 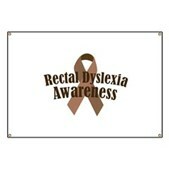 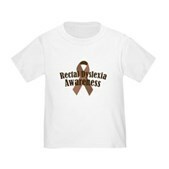 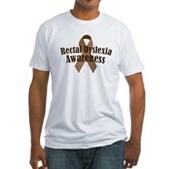 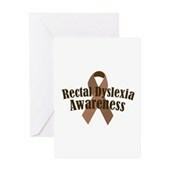 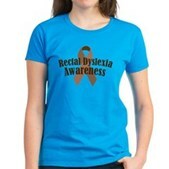 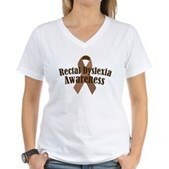 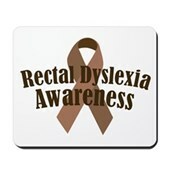 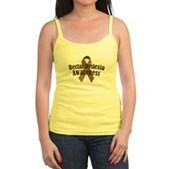 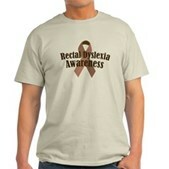 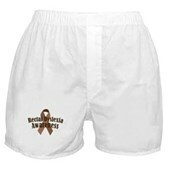 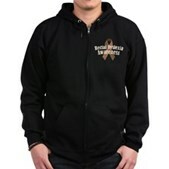 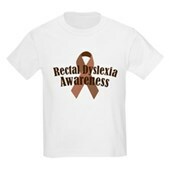 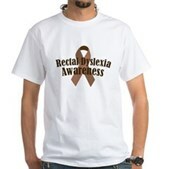 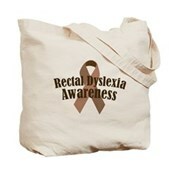 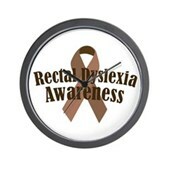 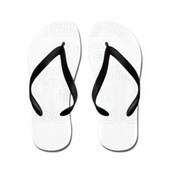 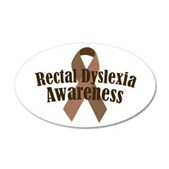 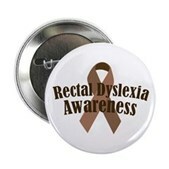 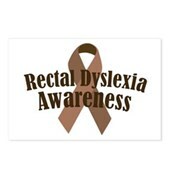 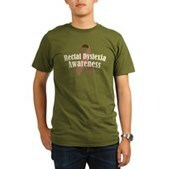 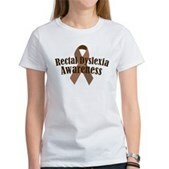 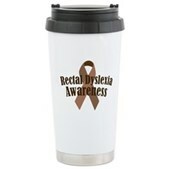 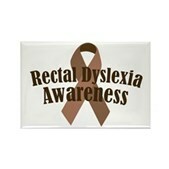 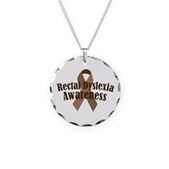 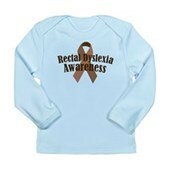 Support this little-known ailment with brown awareness ribbon Rectal Dyslexia Awareness t-shirts and swag. 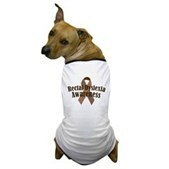 It's a common side-effect from taking Prescott Pharmaceutical drugs, so it's not as rare as you think. 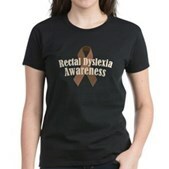 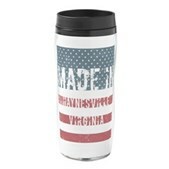 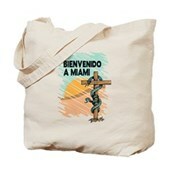 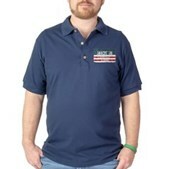 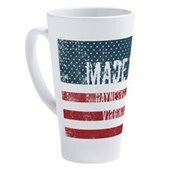 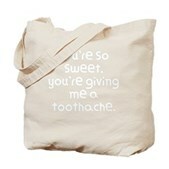 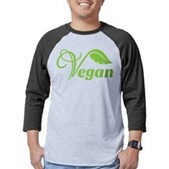 Funny rectal dyslexia awareness t-shirts and swag for members of the Colbert Nation.